The church signs experts at Golden Gate Sign Company have designed and manufactured a variety of church banners and indoor and outdoor church signs. In business for over 40 years, our company knows how to craft the distinctive signage that will increase your church's visibility. 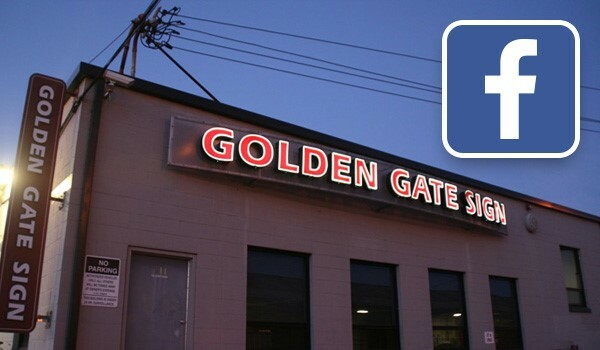 We've served the San Francisco Bay Area from our Oakland facility since 1969, and we look forward to meeting your specifications. Our customizable service is unmatched in cost and quality throughout our Northern California service area. We offer a simple and streamlined process - our team will meet with you to determine your church's signage needs. 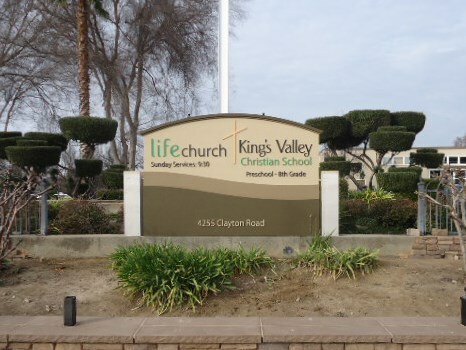 Our company designs and manufactures a variety of types of church signage, including monument signage, LED or lighted wayfinding signage or channel letters and various other types of indoor and outdoor church signs. Additionally, our high-output digital printing capabilities allow us to produce high-quality graphics and church banners. 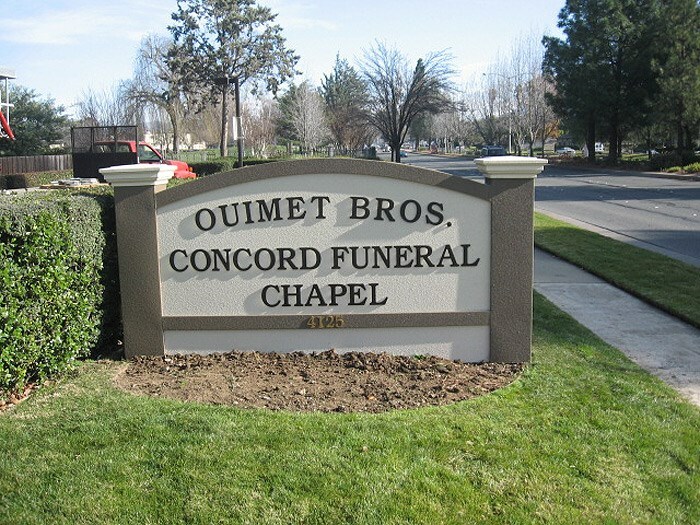 Our Design and Graphics staff will create signage models that take both your business and aesthetic concerns into account, and our staff will fabricate them in our Oakland facility. We also provide regular maintenance and repair services to guarantee signage longevity. Looking for Customizable Church Banners and Signage? Contact our company. 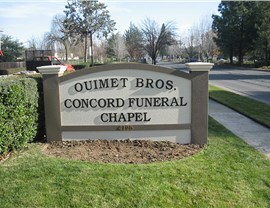 Golden Gate Sign Company is known for the quality and variety of our church signs. No matter what you're looking for, we're sure to have what you need at a price that you can afford. Fill out our FREE, no-obligation contact form or call us for more information about our signage today.